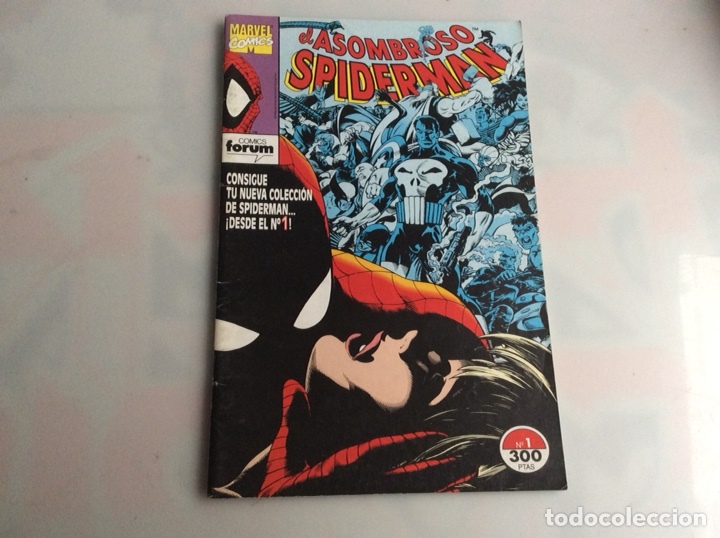 EL ASOMBROSO SPIDERMAN NÚMERO 1 FORUM. ENERO 1994. Hora oficial TC: 18:26:59 TR: 118 ms.